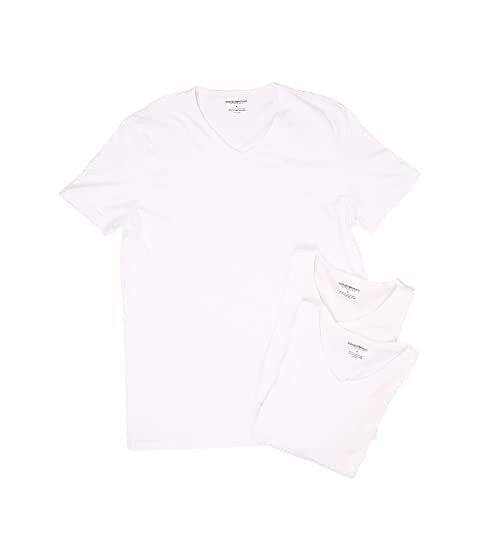 We can't currently find any similar items for the 3-Pack V-Neck T-Shirt by Emporio Armani. Sorry! Great shirt, I bought the white and found it to be great quality and very versatile so ordered the black as well... I suggest to buy one size smaller... Wash in cold water.